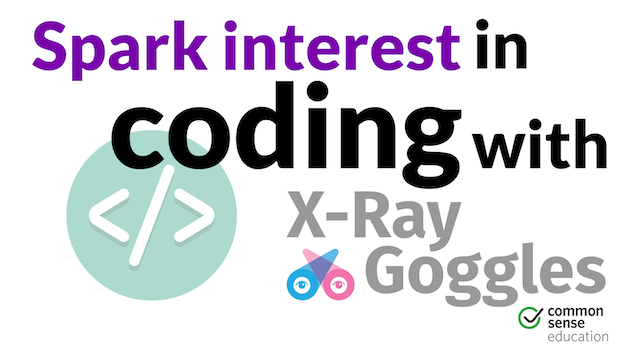 Learn how Mozilla's X-Ray Goggles browser extension can make learning to code more engaging. Any student can benefit from learning at least a little bit about code, but for many students just getting started, coding can be overwhelming and not very engaging. This video shows how you can spark student interest right off the bat using Mozilla's X-Ray Goggles to reveal the code behind students' favorite websites. Make sure to check out our full review of Mozilla's X-Ray Goggles.